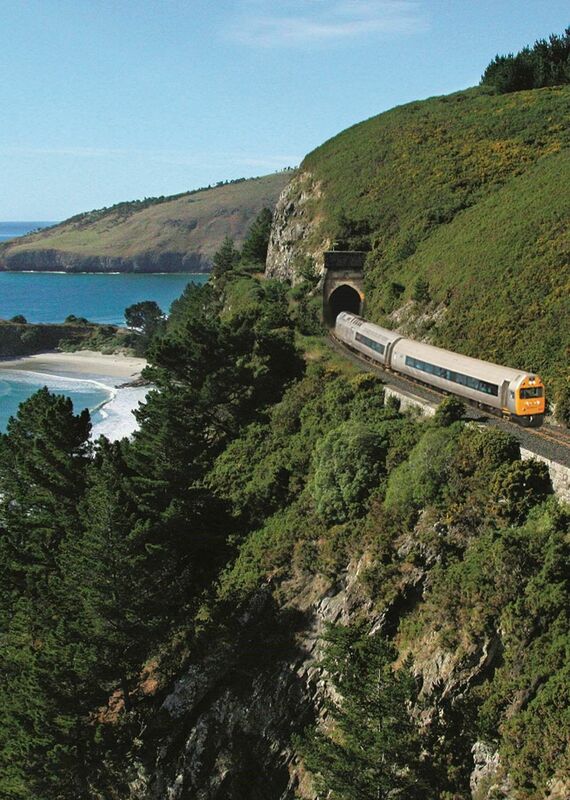 The Seasider runs north of Dunedin on a section of railway considered a highlight in the rail network in New Zealand. 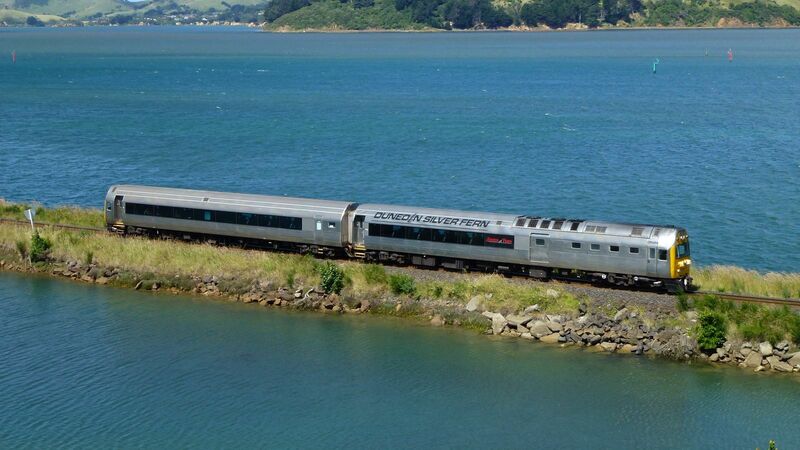 Departing from the magnificent Dunedin Railway Station, the Seasider travels along the edge of the picturesque Otago Harbour, before climbing the gentle slopes above Port Chalmers, a pretty port-side town. At the top of the hill, the train emerges to look over the dazzling Blueskin Bay, revealing breathtaking views over bays, inlets and beaches. The Seasider departs daily at 2.00pm between Dec and March and on selected days makes additional trips at 10.00am and 12.10pm. Please refer to the timetable for our schedule or telephone our friendly booking staff on +64 3 477 4449.